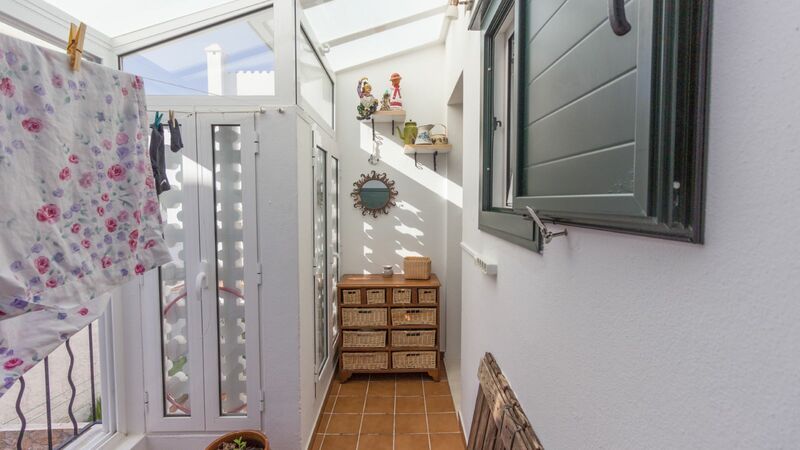 Where the first rays of sunlight shine through...Calasfons harbour. 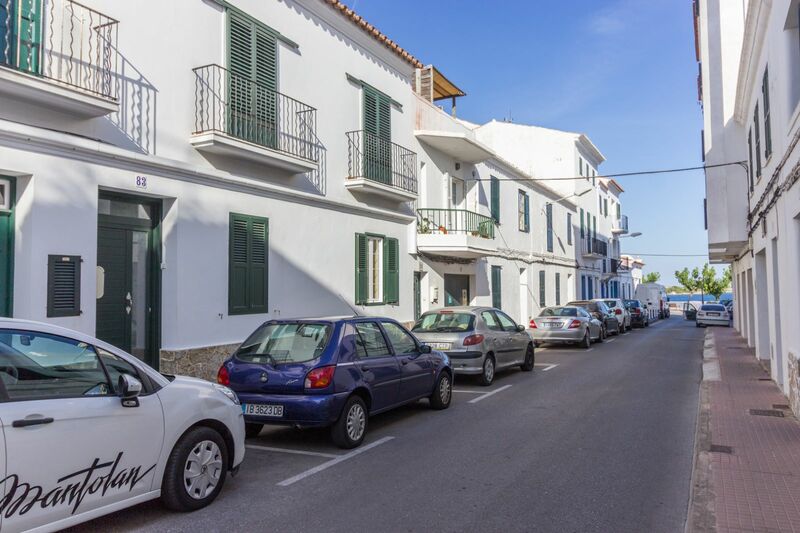 Es Castell town is located at the entrance of Mahón harbour, enjoying longs walks and magnificent views overlooking Lazareto Island. 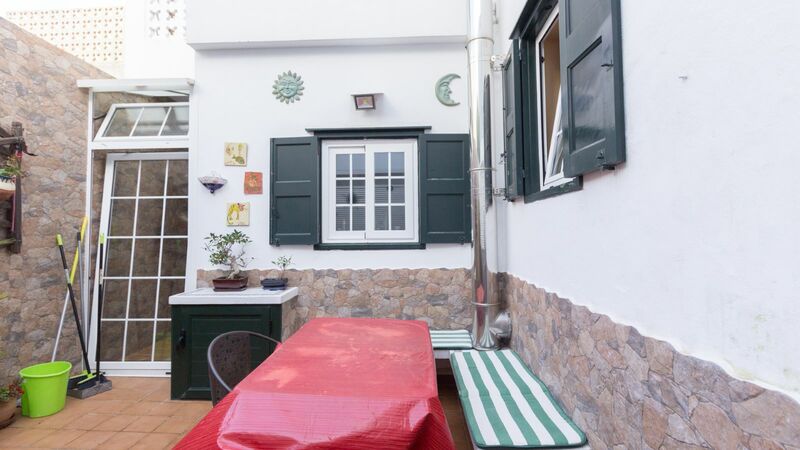 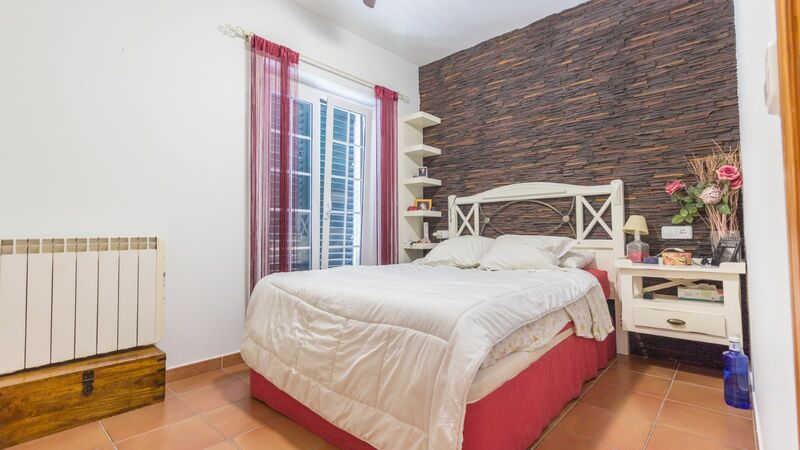 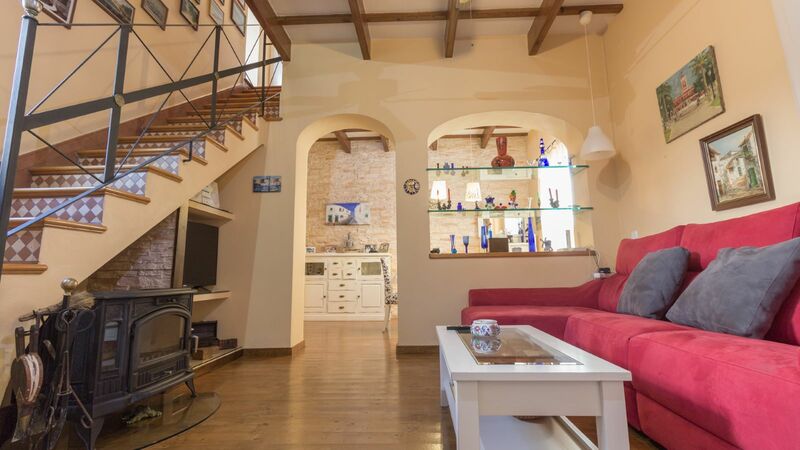 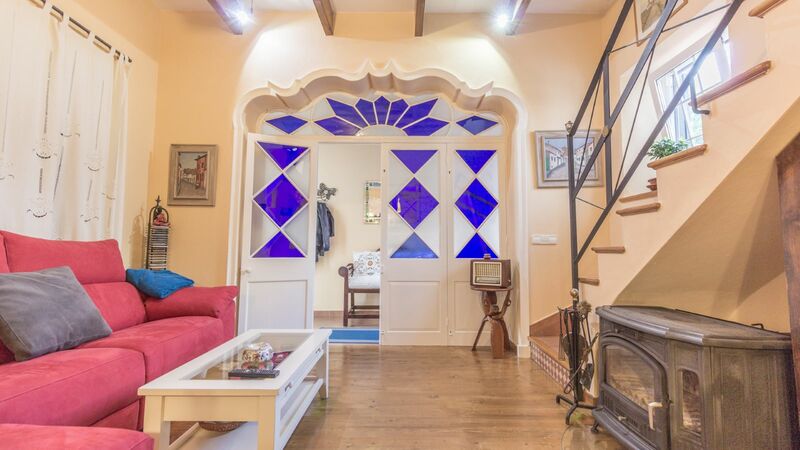 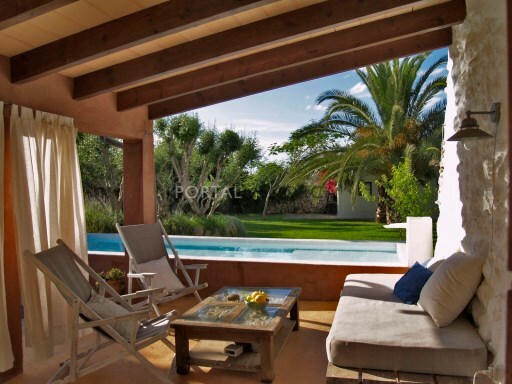 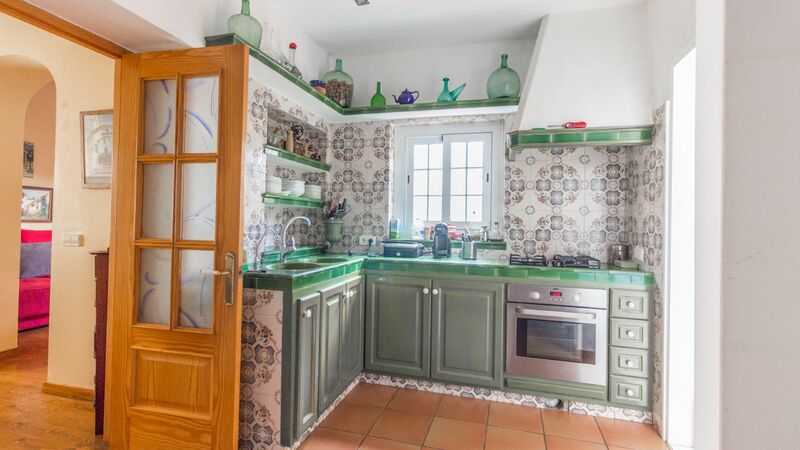 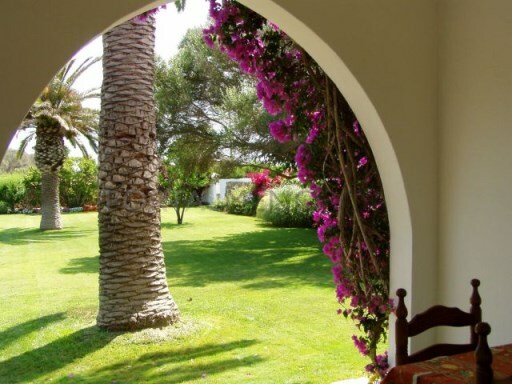 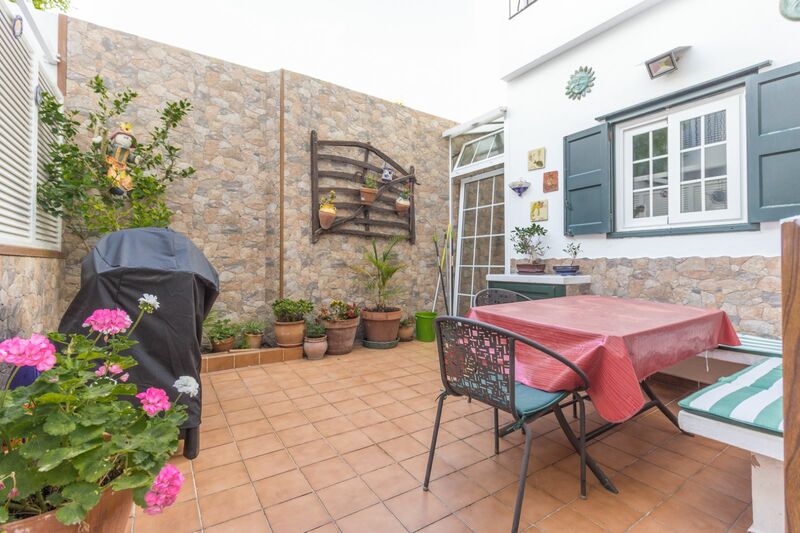 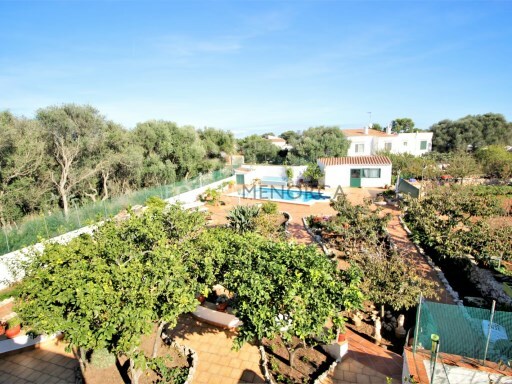 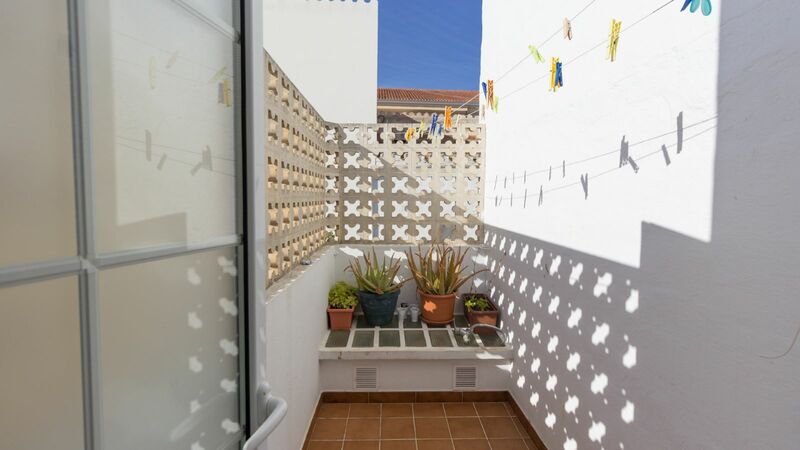 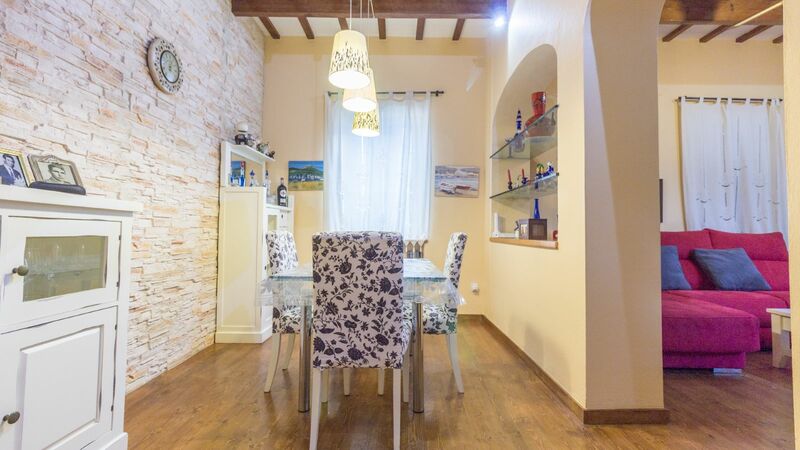 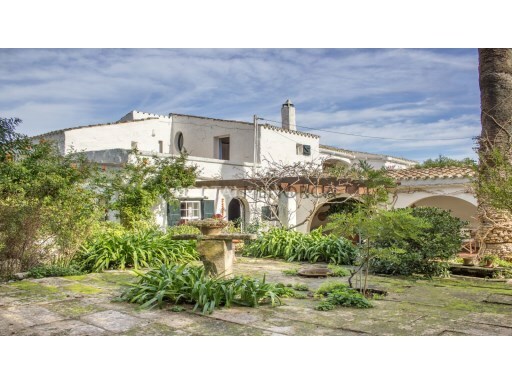 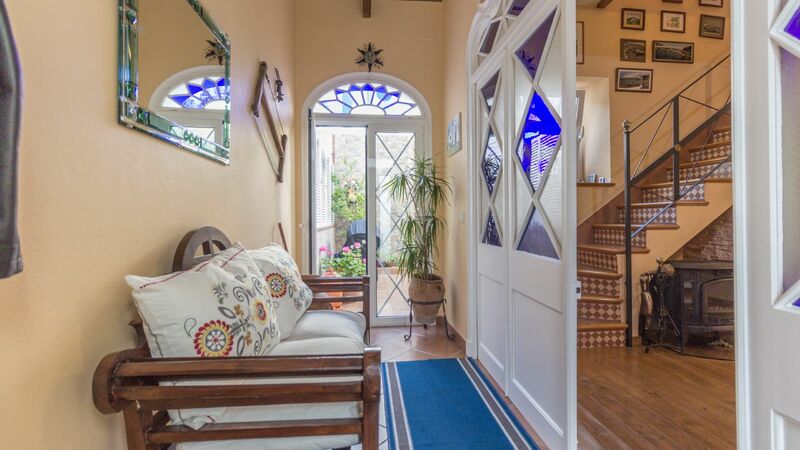 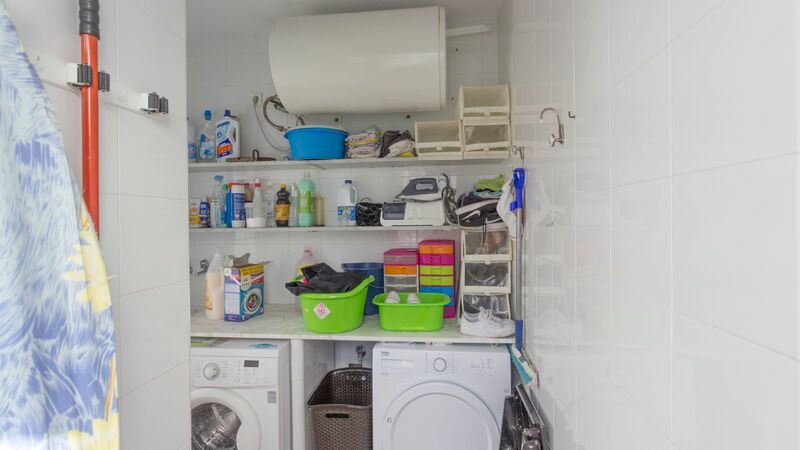 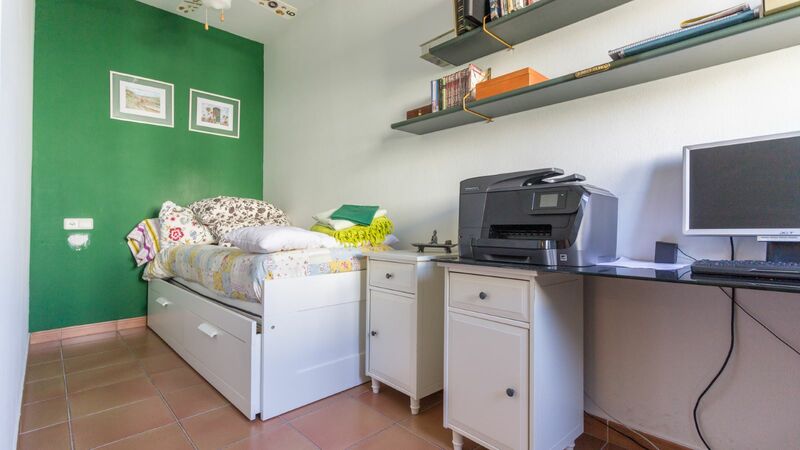 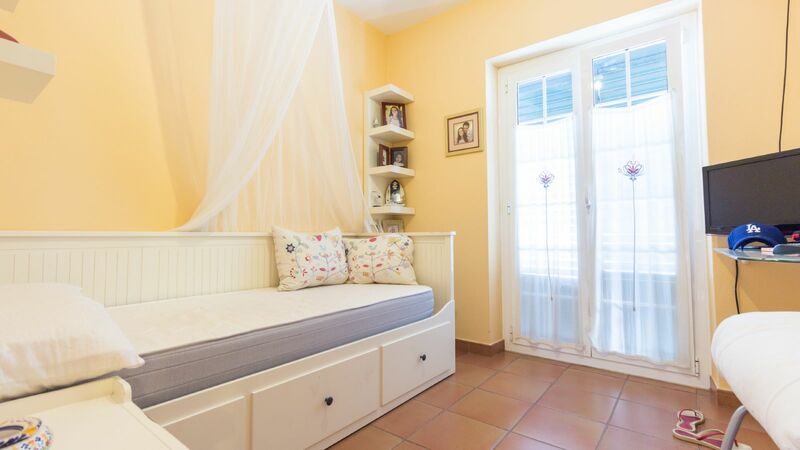 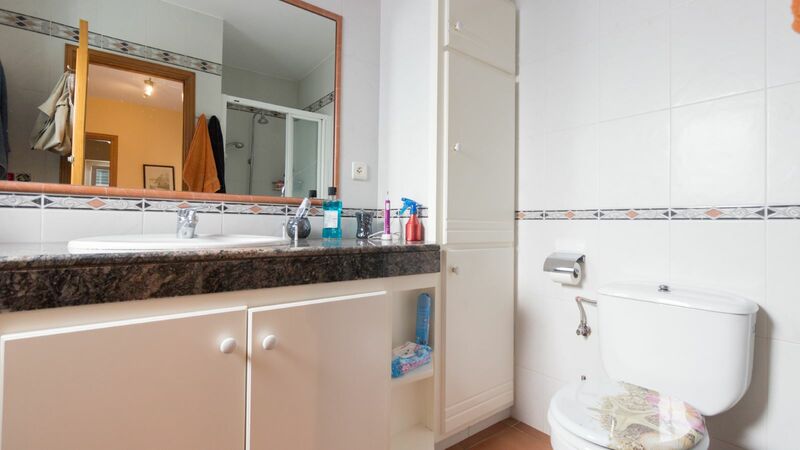 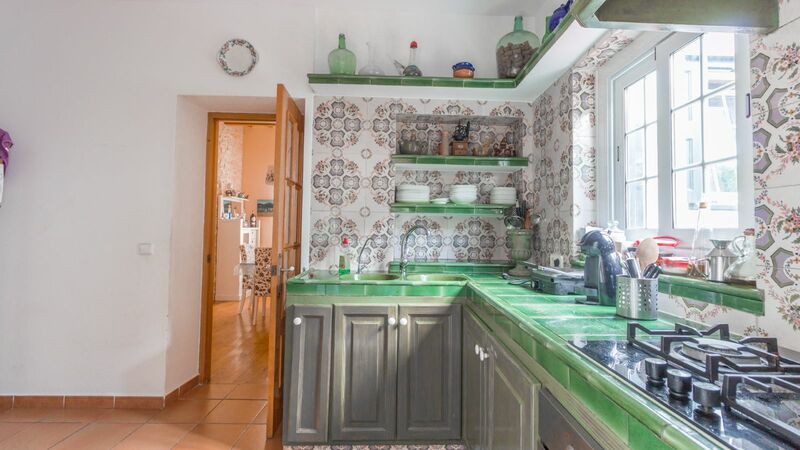 This two-storey house is located very near to Calasfons and has been refurbished with style, yet maintaining original features like glass doors, beams and tiles. 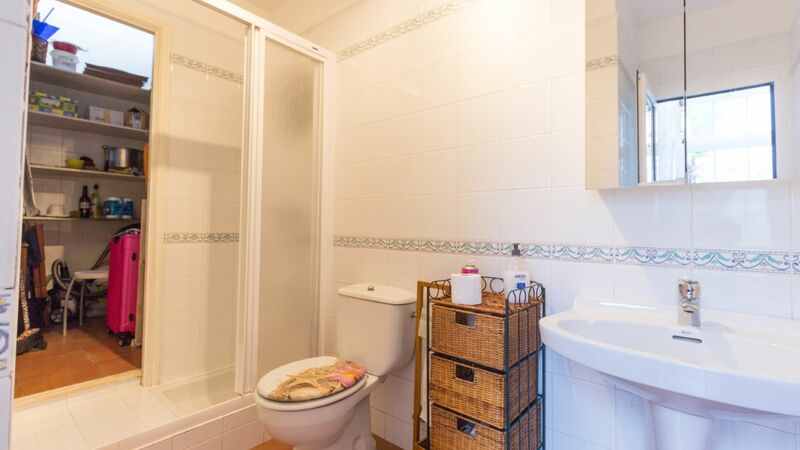 Call us today and book a viewing!